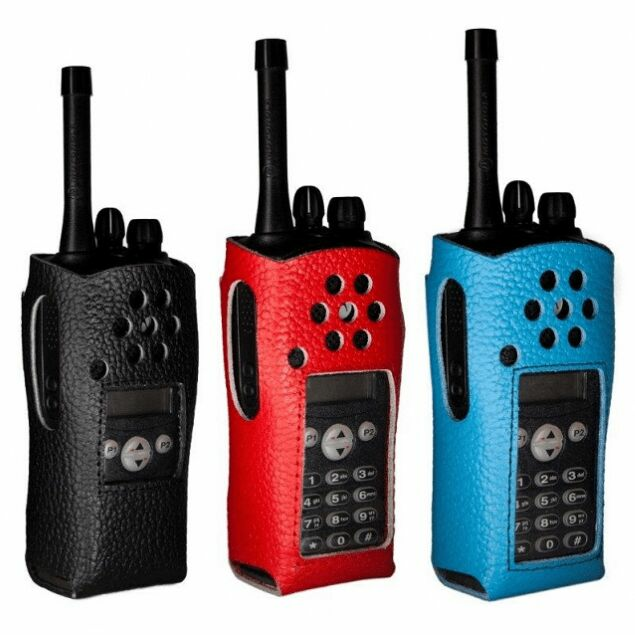 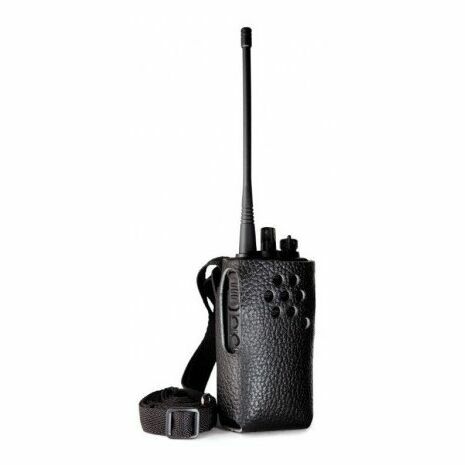 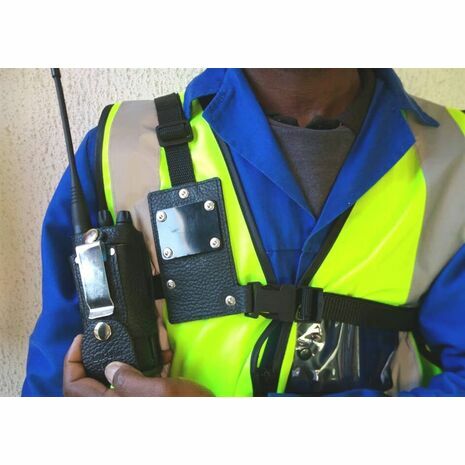 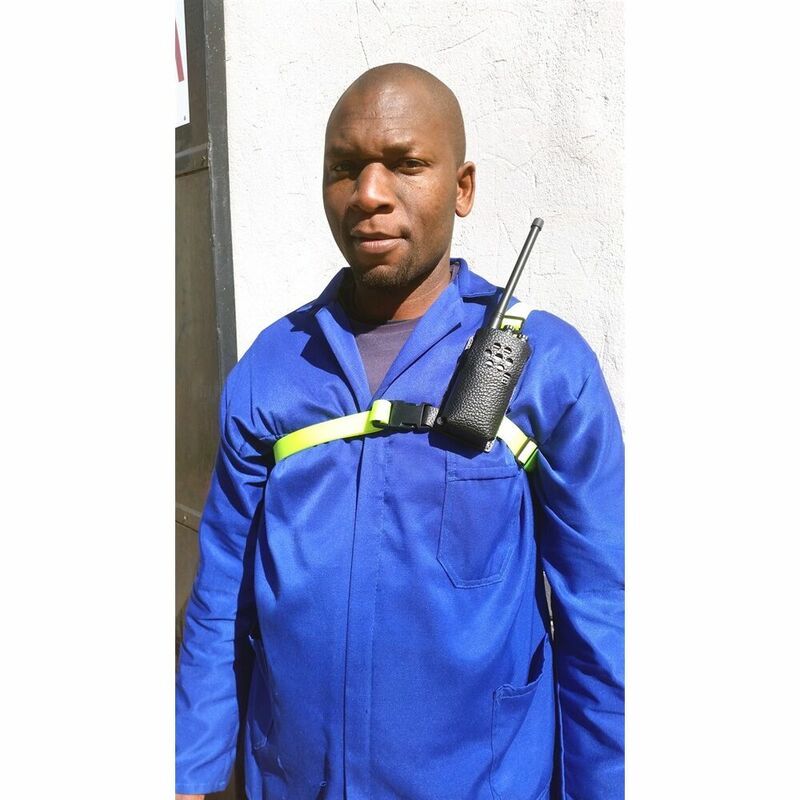 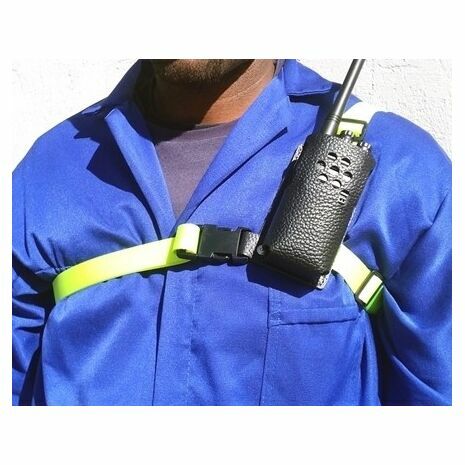 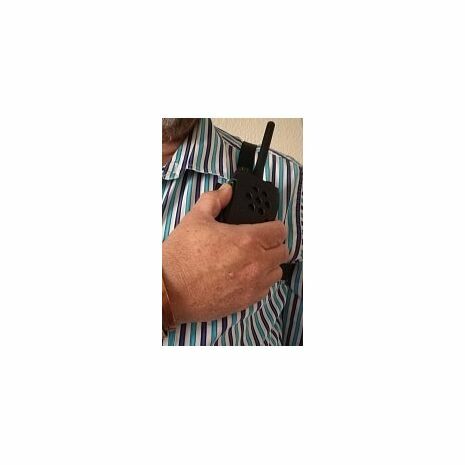 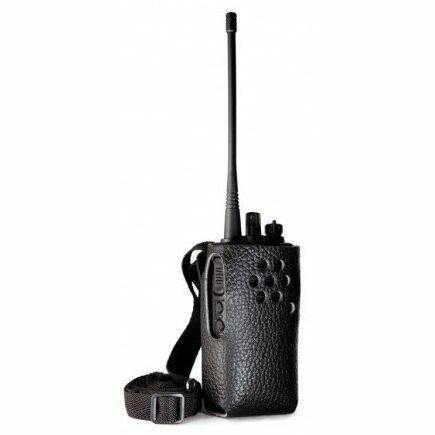 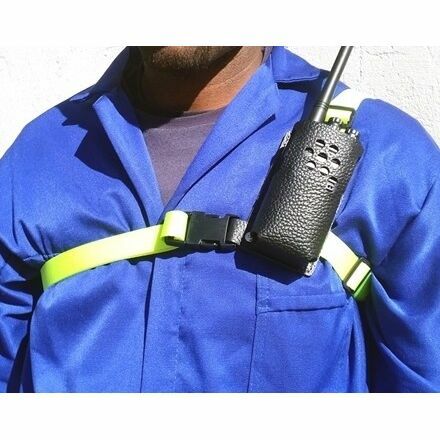 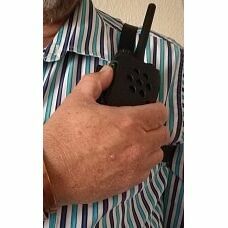 3 point should harness with included leather walkie talkie radio case. 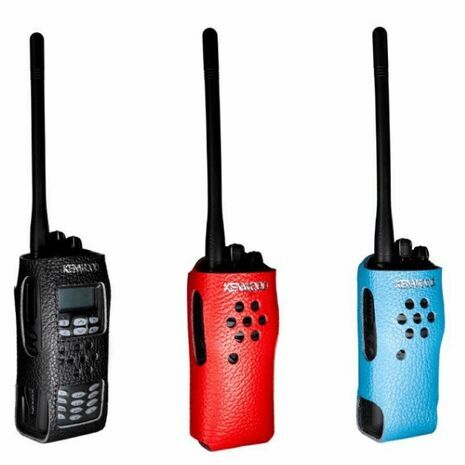 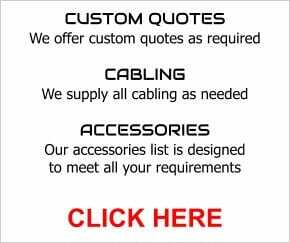 Various radios are provided for - please indicate above when ordering. 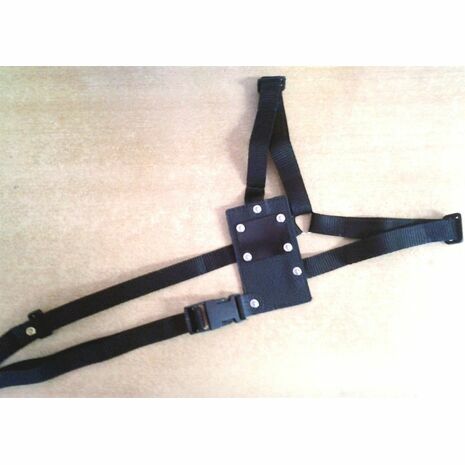 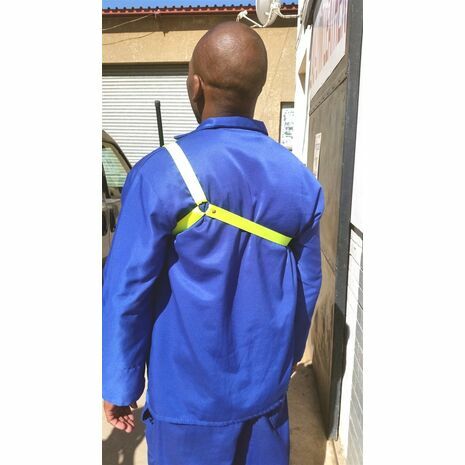 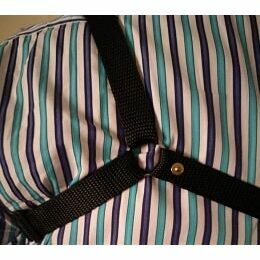 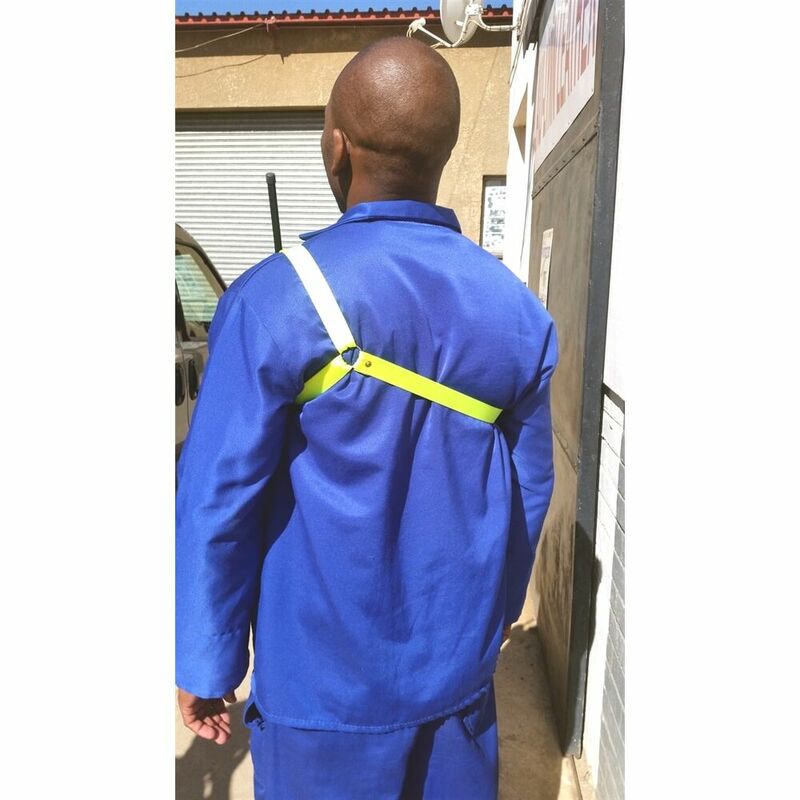 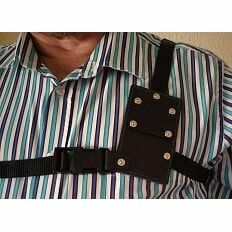 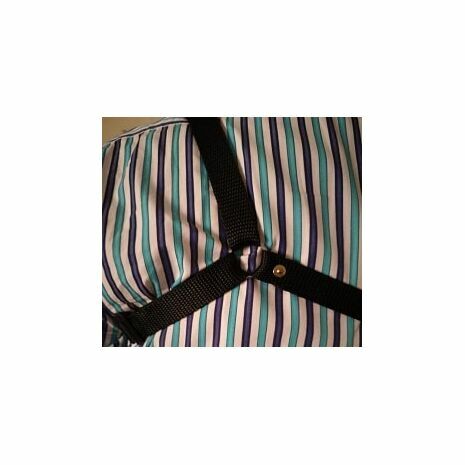 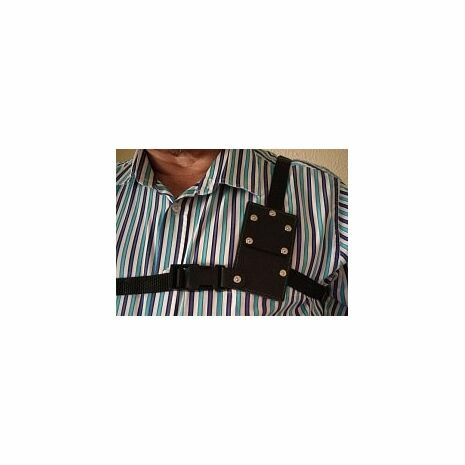 This is a great harness for when 2-hand working is required. 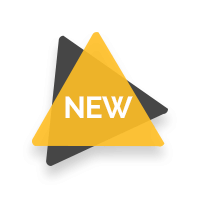 JBL - 612 - ACTIVE 2 WAY 12"